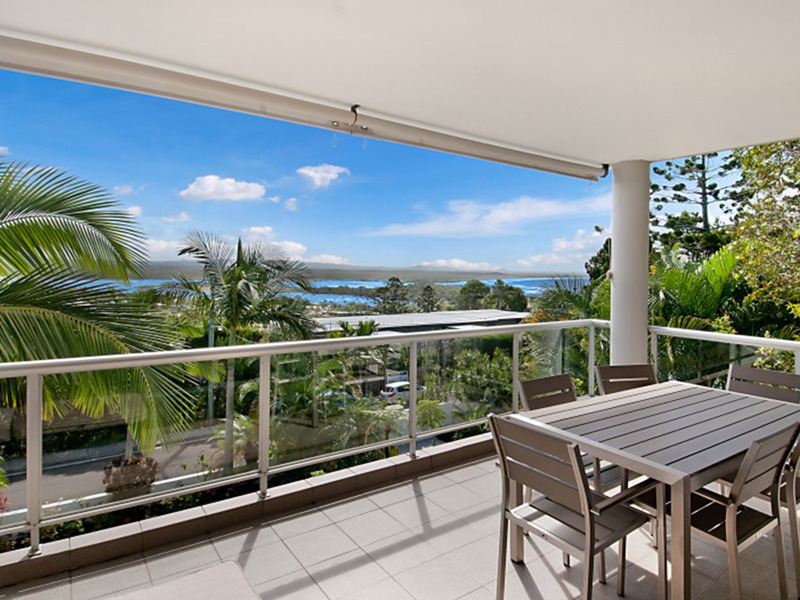 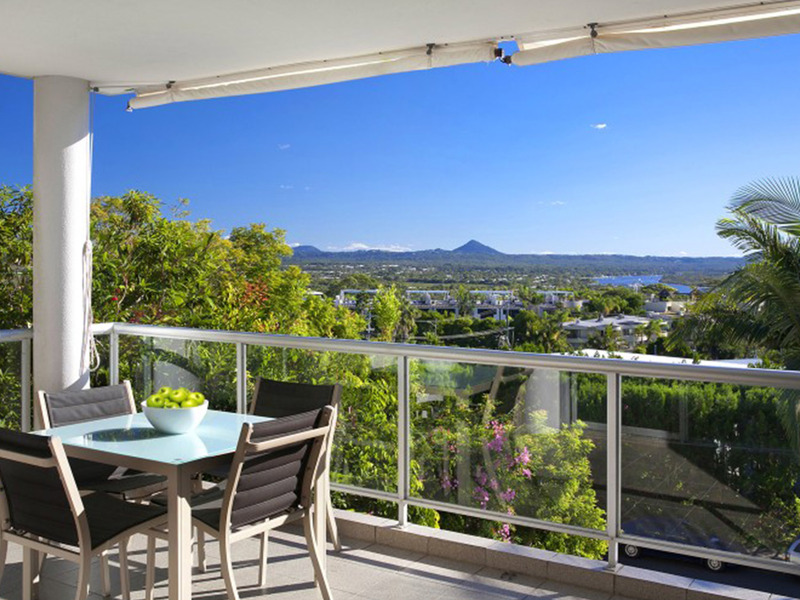 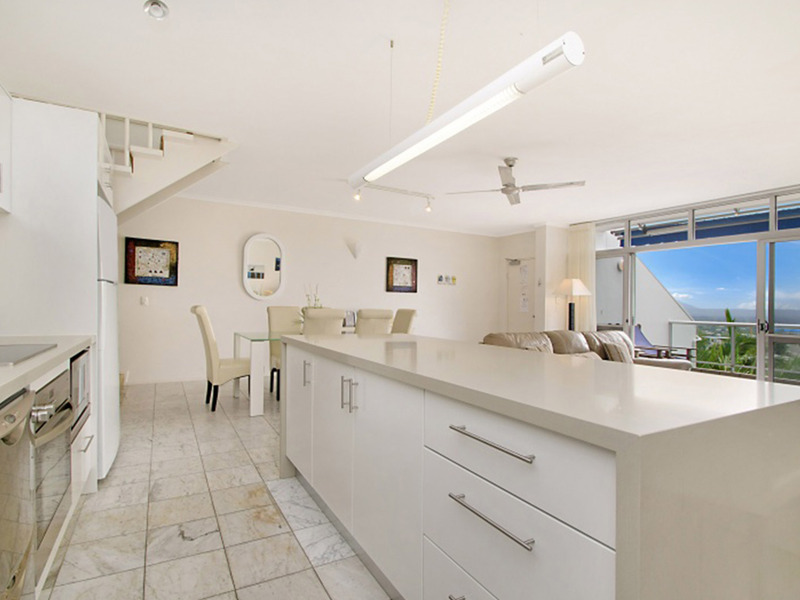 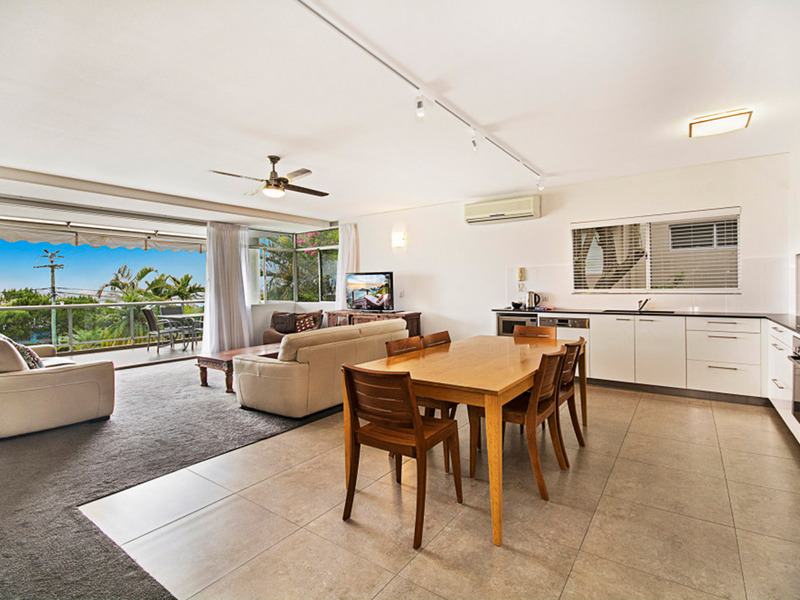 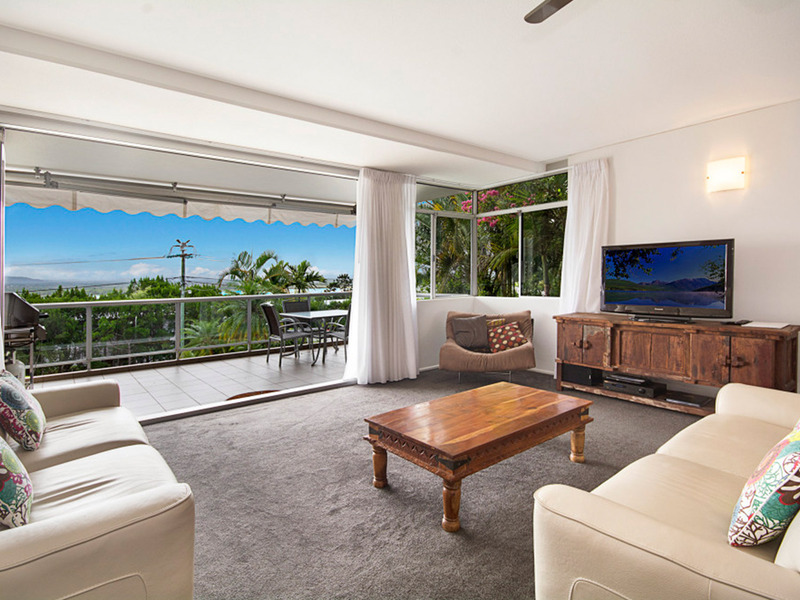 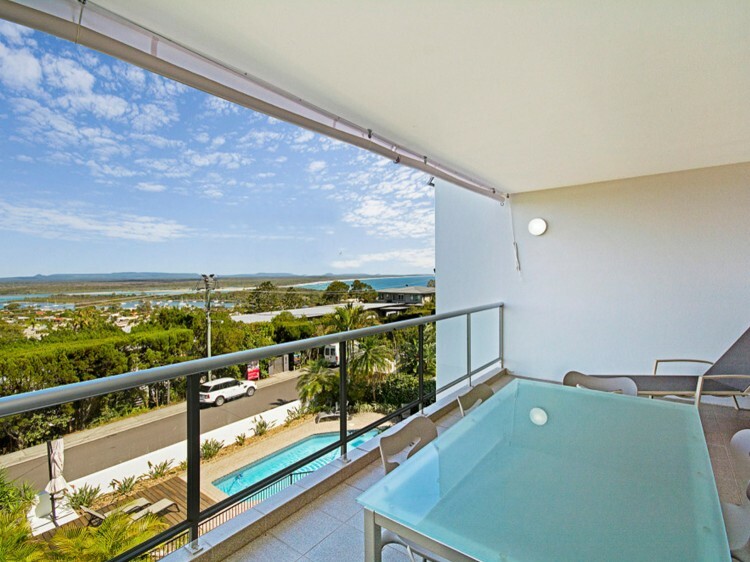 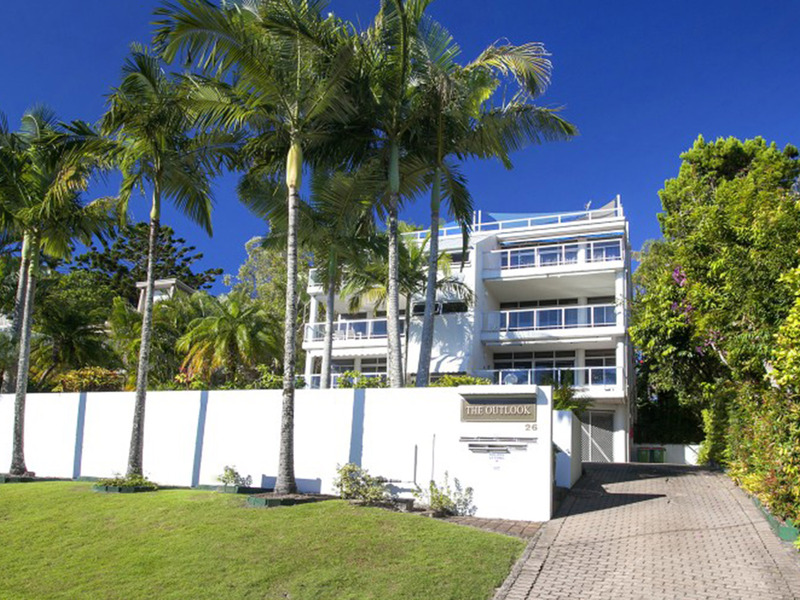 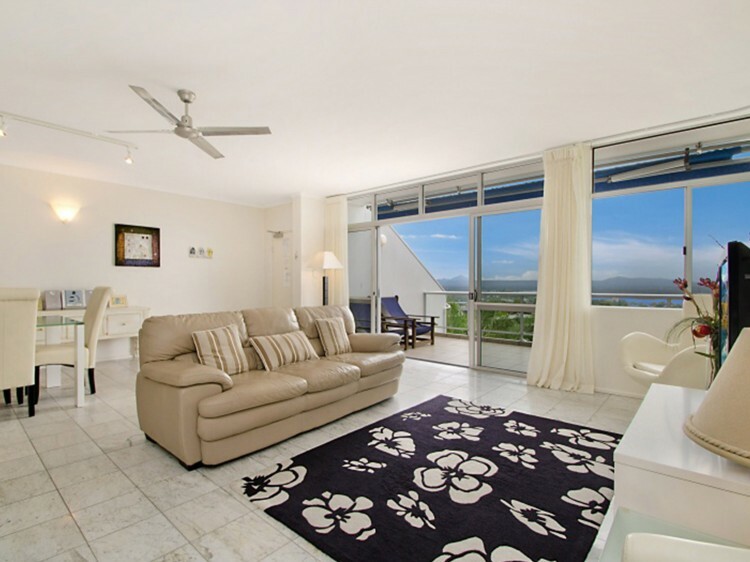 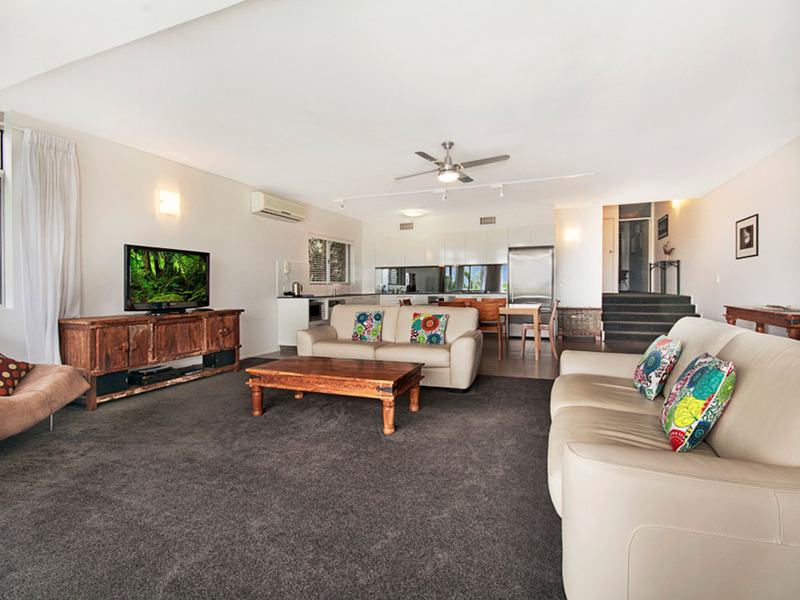 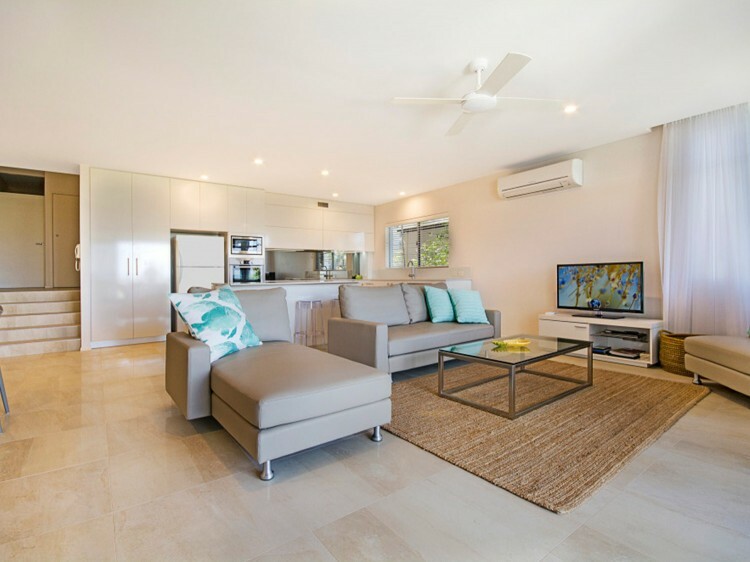 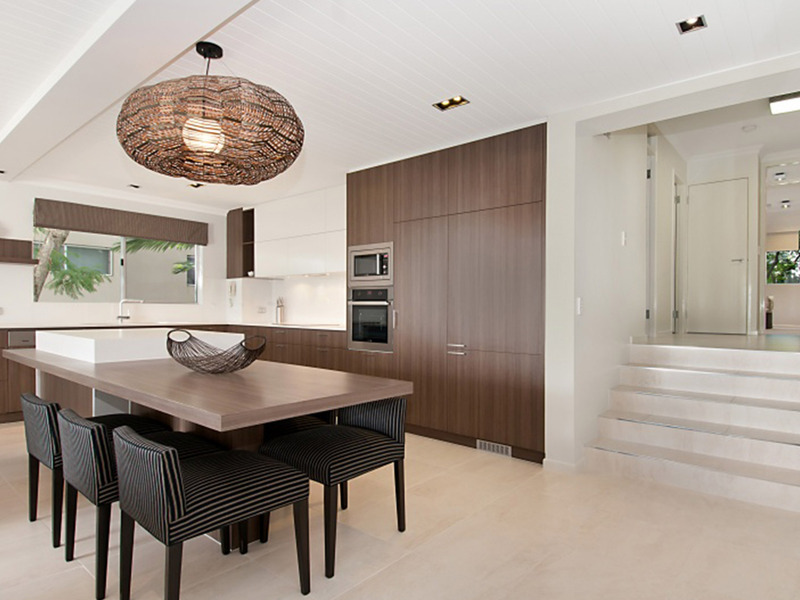 Perfectly positioned on Noosa Hill, The Outlook has views over Laguna Bay and Noosa's waterways. 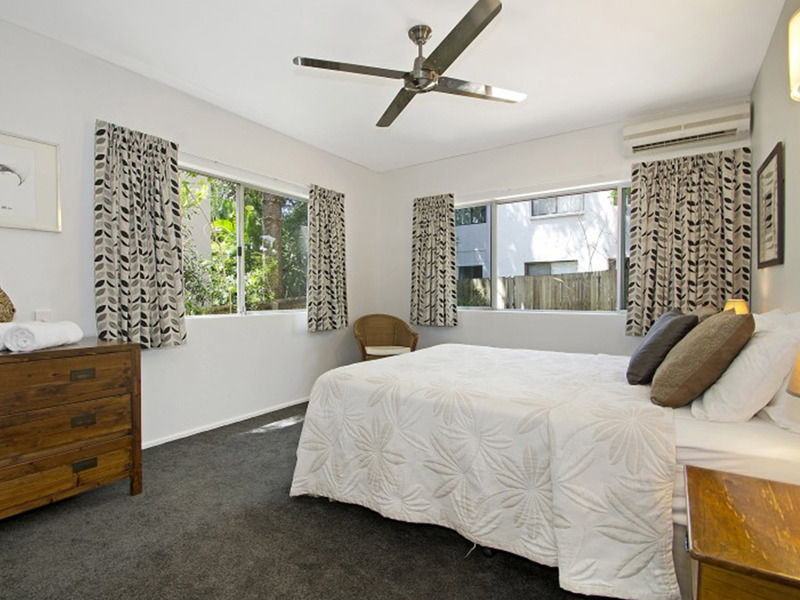 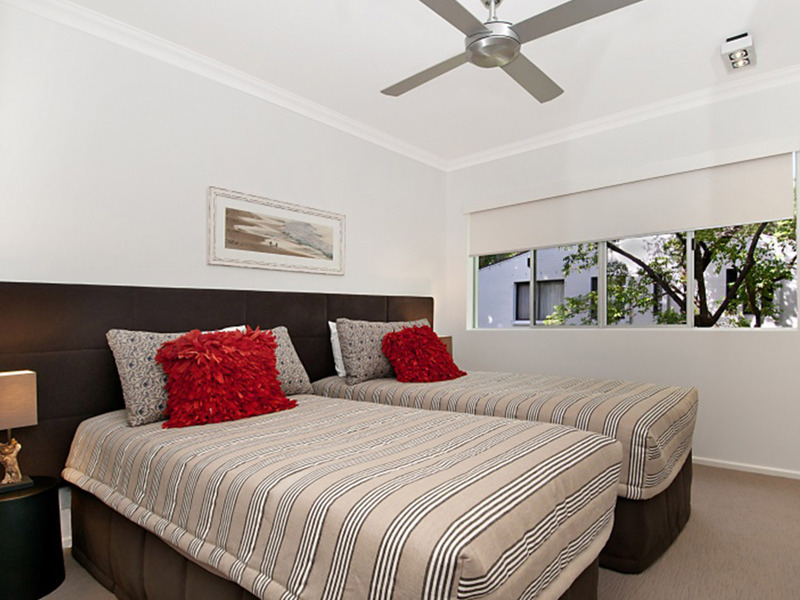 Designed for spacious living, the rooms are generous with a sunny balcony and large living areas. 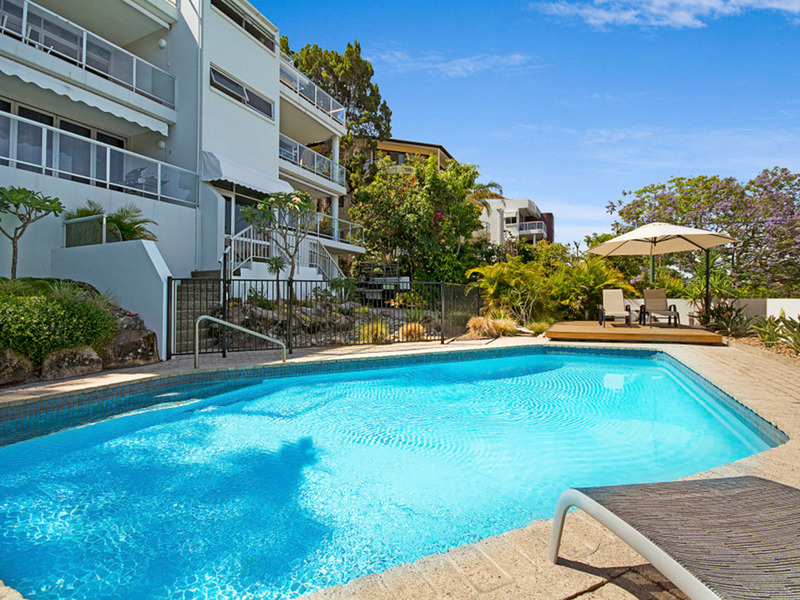 The beach, shopping and restaurants are only 10 minutes walk away. 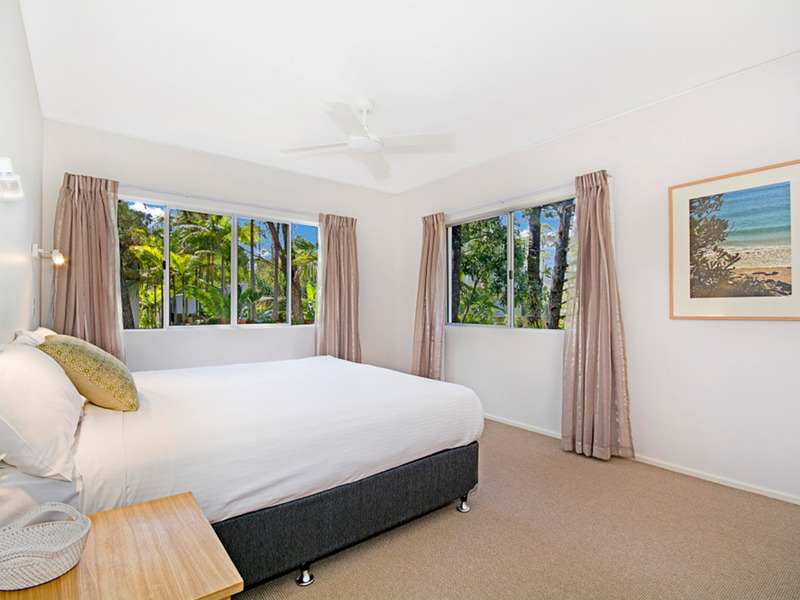 Check in 2:00pm. 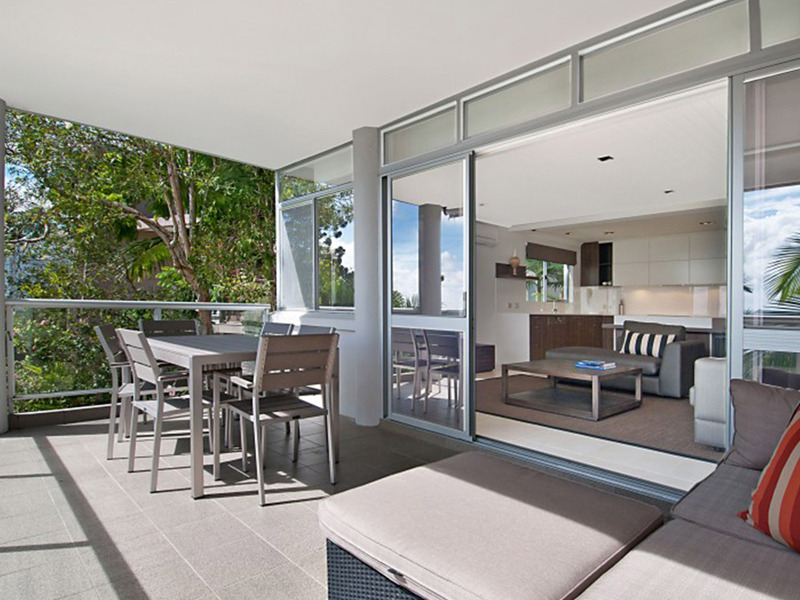 Please collect keys at Accom Noosa.